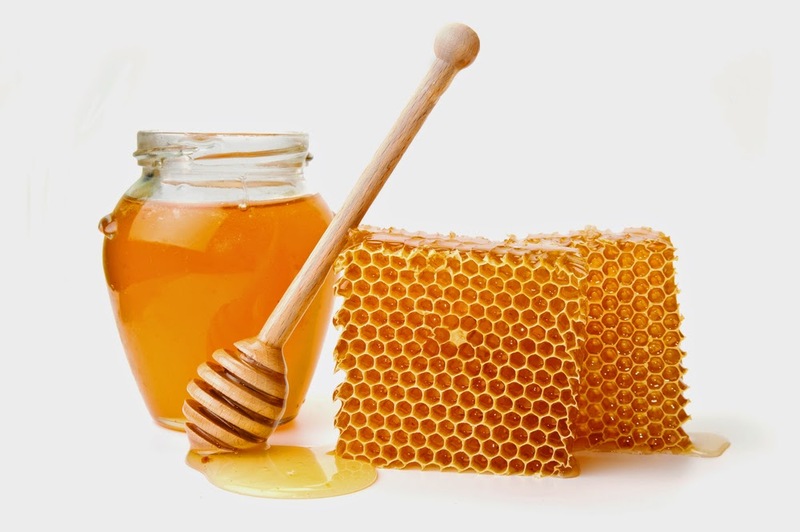 Honey is considered as one of healthiest food in the world. Honey has been known since ancient era, thousand years ago. Honey is a sweet liquid food made by bees using nectar from flowers. Honey also contains sugar, but it's different from other sugars. Sugar is hygroscopic, It attracts water from micro-organism into solution and kills them. With pH around 3.26-4.48, it will kill any micro-organism trying to live inside. Although it is healthy, a pure honey is not intended to be fed to infants. 1 response to "FACT: Pure honey will never spoil"